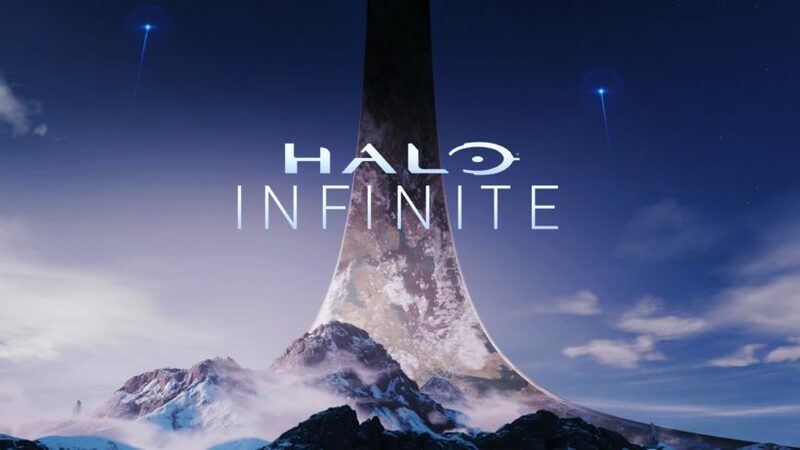 Halo Infinite is under development by 343 Industries and was confirmed for Xbox One and the Windows 10 PC, but the recent developments suggest that the game might not feature Xbox Play Anywhere support. This comes as surprising to everyone as the game’s listing on official Xbox website doesn’t mention Xbox Play Anywhere as one its features and this has struck many Halo lovers. It was assumed that all the new Xbox first party titles will be supported with the Play Anywhere feature as it allows the players to purchase one physical copy, which can be played on both the platforms and share the game progress and achievements. The game was revealed last month during E3 and appears to be in the early stages or its development. While the absence of this feature creates doubt in everyone’s mind, famous website GameSpot decided to ask directly from the Microsoft to clear the air or confusion, but the company’s response didn’t clarify the matter either. Maybe they have some plans and it is too early for them to respond regarding the matter, or maybe, the store forgot to put the logo of Xbox Play Anywhere in the game’s listing. However, the game is still far away from its release and we expect the developers to reveal more information in the coming months. While the two popular first party games, i.e., Gears 5 and Forza Horizon 4 will be supporting the Play Anywhere feature. Halo Infinite will be a sequel to Halo 5. Stay tuned for more updates!